Even with 17 years of travel on the ATP World Tour under his belt, there are still exotic locales Roger Federer has yet to explore. Istanbul was on that list of uncharted territory until Thursday when the 33-year-old took advantage of a day off at the TEB BNP Paribas Istanbul Open to soak in his surroundings. The World No. 2 and his team visited the beautiful Hagia Sophia museum and enjoyed a boat ride on the Bosphorus, visiting both the European and the Asian sides of Turkey's largest city. 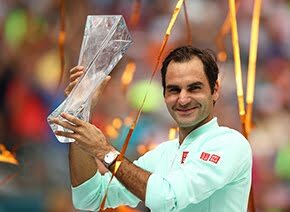 Even the weather seemed to be on its best behavior to welcome the Swiss star. Mild temperatures and low humidity provided the backdrop for his two-hour, 27-minute quarter-final victory over Spaniard Daniel Gimeno-Traver on Friday. Despite coming back from a 2-5 deficit in the second set, Federer was forced to go the distance before closing out his Spanish opponent. When asked about converting on just three of 13 break opportunities, Federer again chose to dwell on the positives. Federer will face Argentine Diego Schwartzman in the semi-finals. 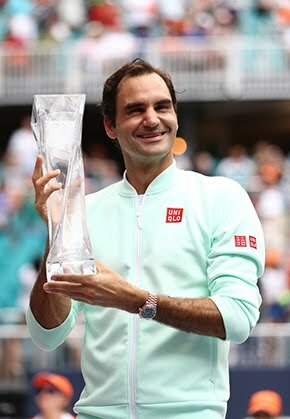 love roger federer!! my idol!! !